A stunning example of BC Syrah, a 5 day pre-fermentation cold soak & 5% cofermentation with Viognier allows for maximum color & flavor extraction. 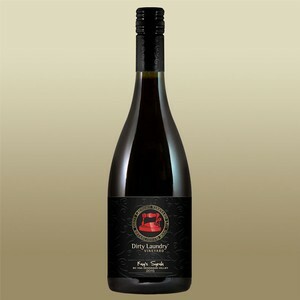 Tasting Notes: Hints of white pepper & chocolate on the nose give way to black cherry & spice on the palate. Pairing Notes: Braised lamb, roasted venison or anything chargrilled on the BBQ. GOLD - Pacific Rim Wine Comp. SILVER - International Wine & Spirits Comp.